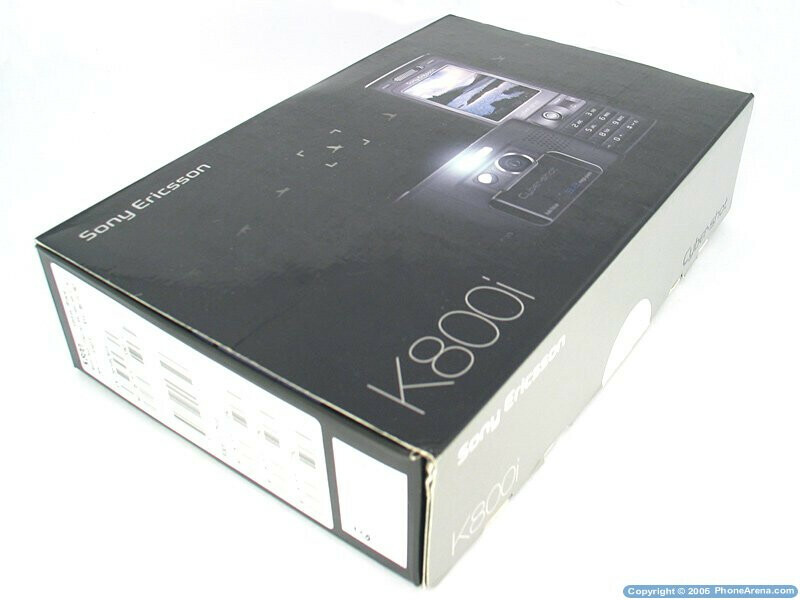 Sony Ericsson presented the K800 as their latest shooter to replace your pocket camera, as well as a lot of other multimedia gadgets you've got used to carrying with you, and it combines their functionality in a single device. The successor of the K750 upgrades the camera resolution from 2 to 3.2 mega pixels and replaces the ordinary LED flash with the Xenon one, which is like the ones used in stand-alone cameras. Carrying the Cyber-Shot branding, the Sony Ericsson K800 is the first handset of the manufacturer's multimedia series designed as cameraphones (Sony's digital camera line is also called Cyber-Shot). 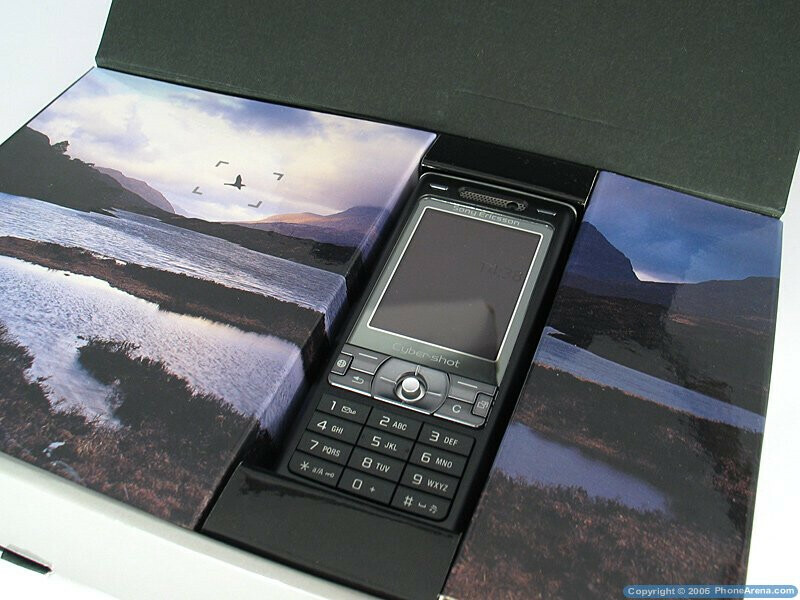 It is similar to the Walkman series which consist of music-oriented phones that the Japaneese-Swedish company offers with great success, including on the US market (through the W600 that was launched with Cingular). 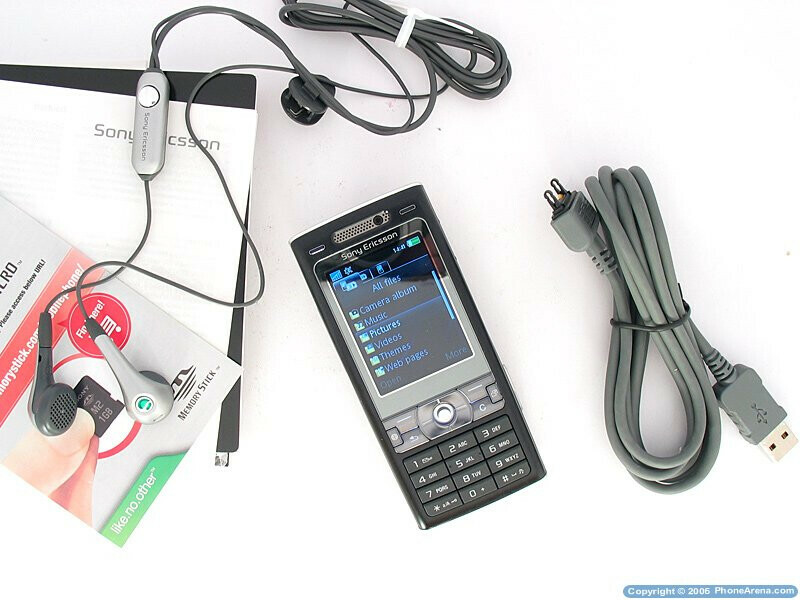 As a multimedia-oriented phone, the K800 pays attention to music too so it comes with stereo headphones (well they're definitely not the best ones), as well as a PC connection cable for transferring multimedia content between the phone and the PC.